Join in as the animals rock the boat on Noah’s Ark in Two by Two! 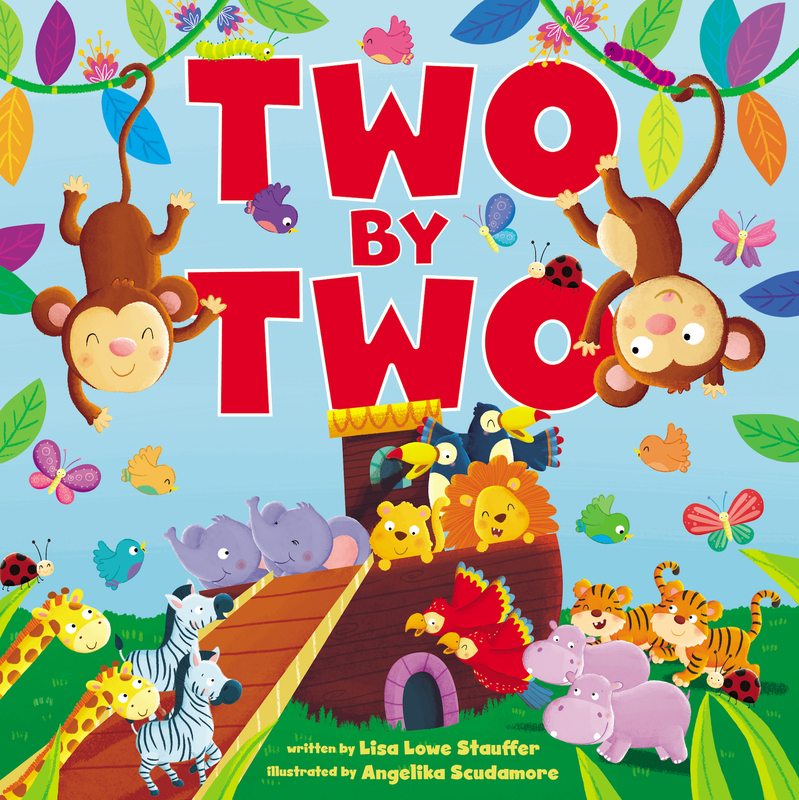 This playful, rhyming story is sure to have little ones laughing and dancing along as two mischievous monkeys let loose the zoo aboard the ship. From anaconda limbo to penguin tap dances, the monkeys revel their way through the rain, making Two by Two a lyrical treat for the whole family to enjoy.